Welcome to the Army Table Tennis Association. 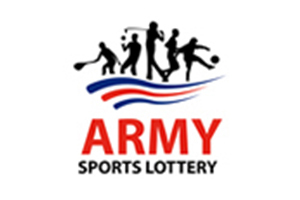 Whether you are interested in playing, coaching, officiating or spectating our website www.armytabletennis.org or this page will point you in the right direction. Table Tennis is a fantastic sport where you can meet new people and have fun. 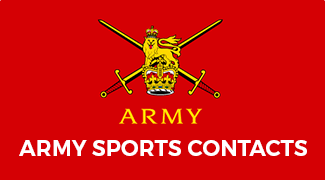 We at British Army Table Tennis offer top of the range coaching sessions for all players. So if you have never played before why not try learning something new or if you have played at a high level you could be playing for one of the Army teams. If you would like to get involved, then you can contact us at army_table_tennis@outlook.com or follow us on Facebook, Twitter and Instagram.